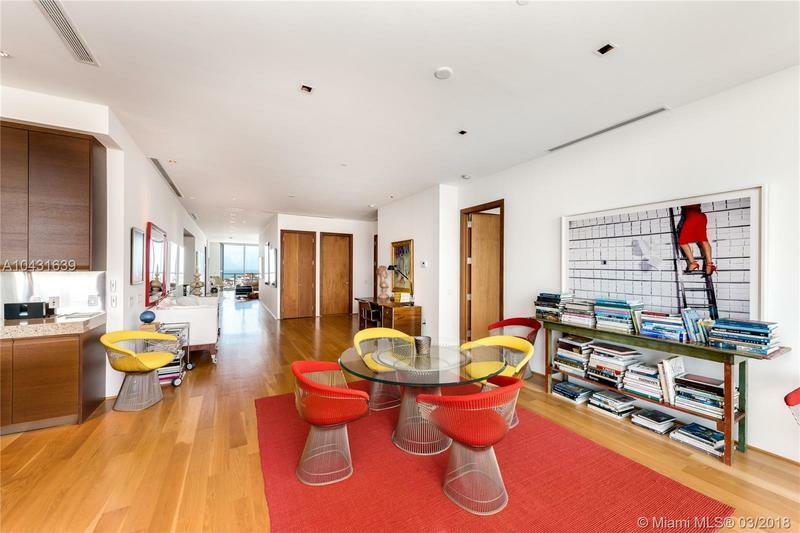 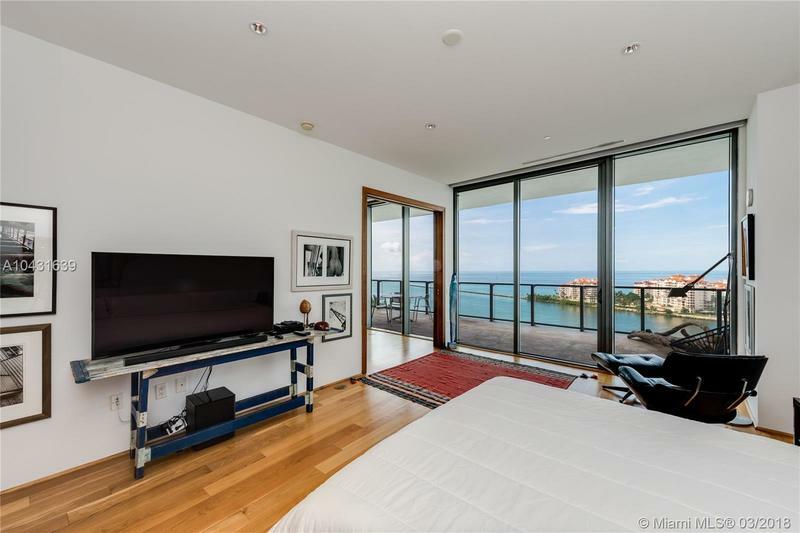 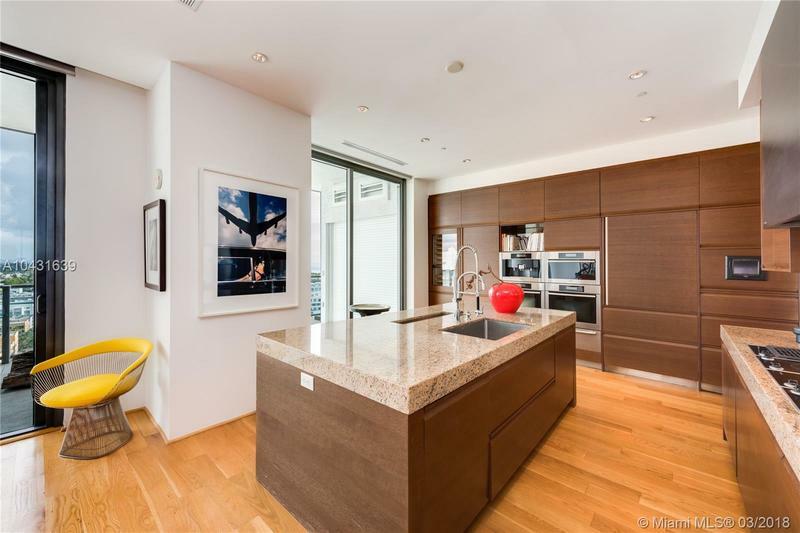 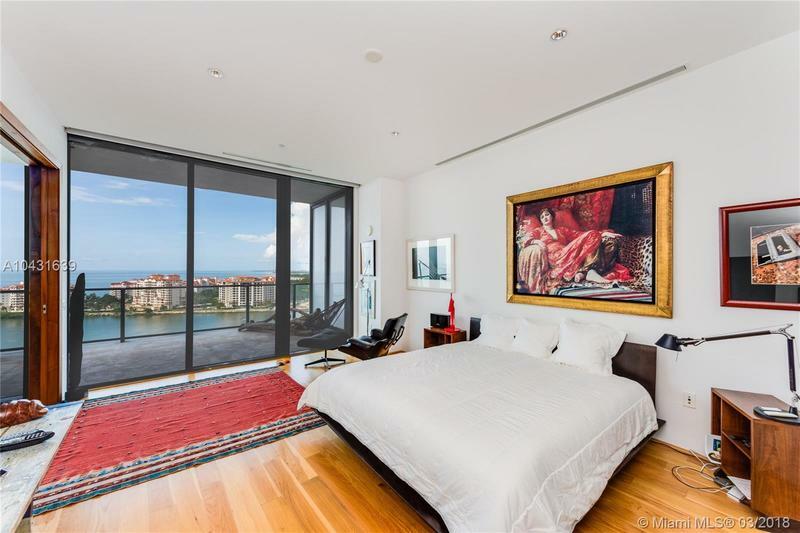 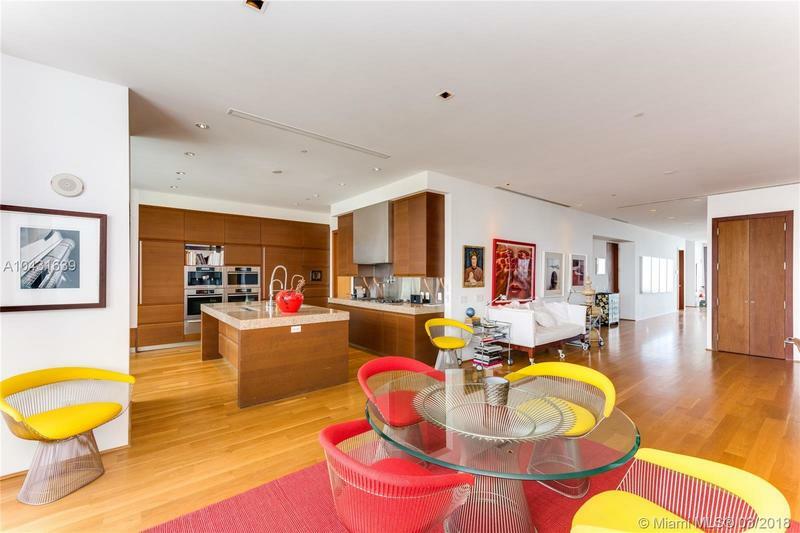 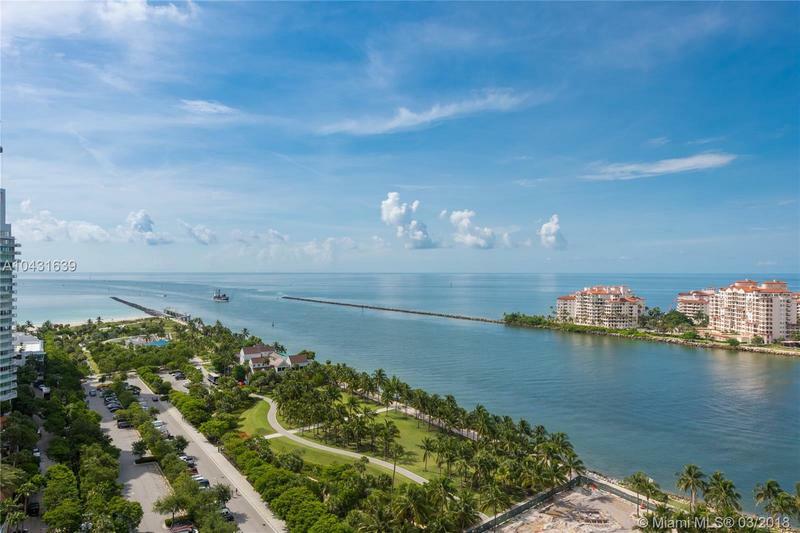 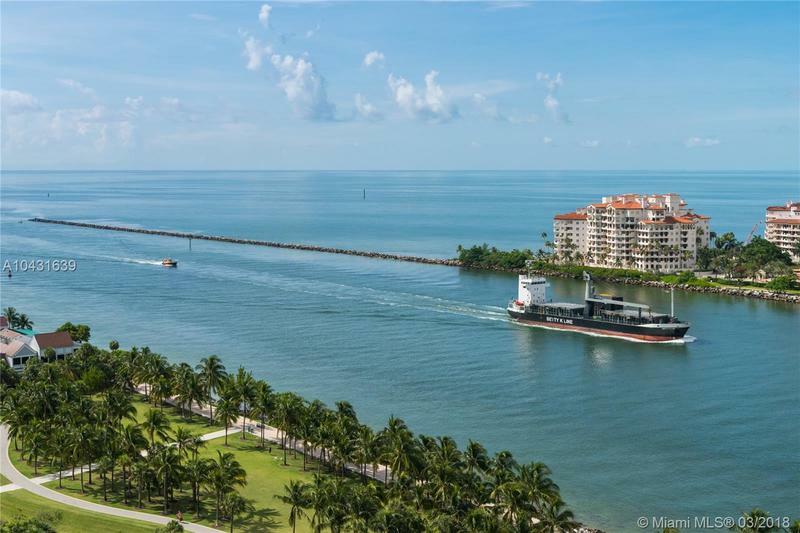 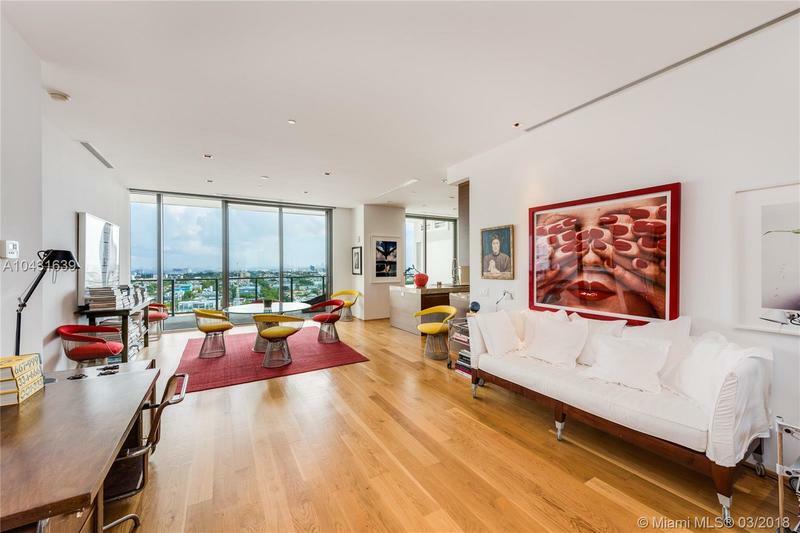 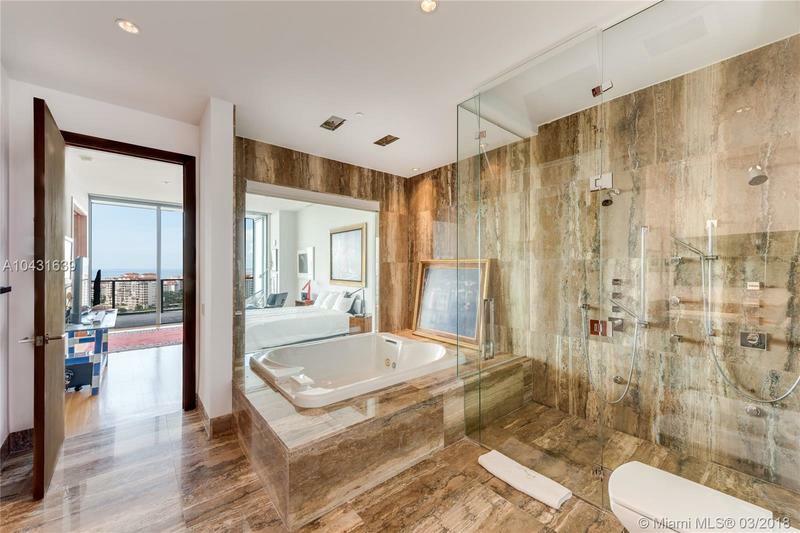 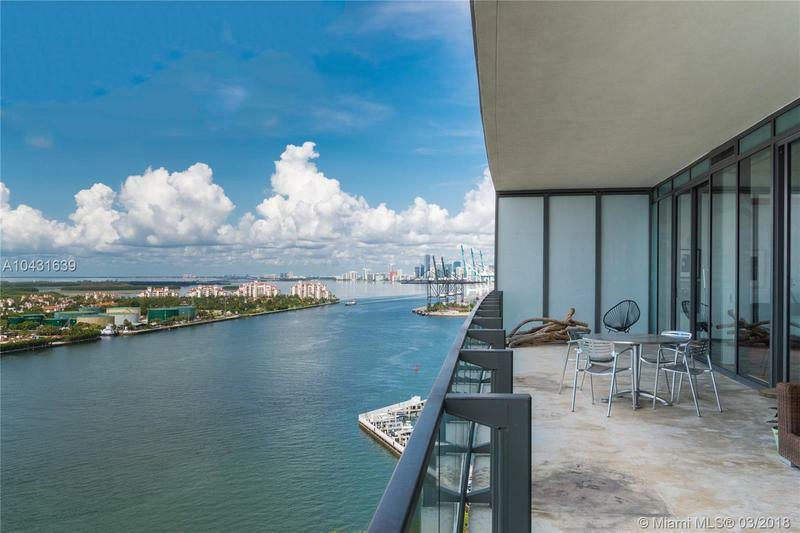 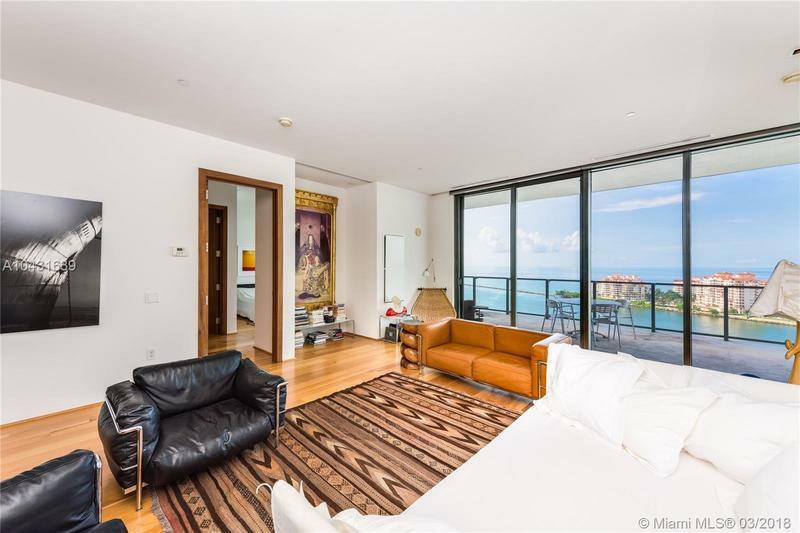 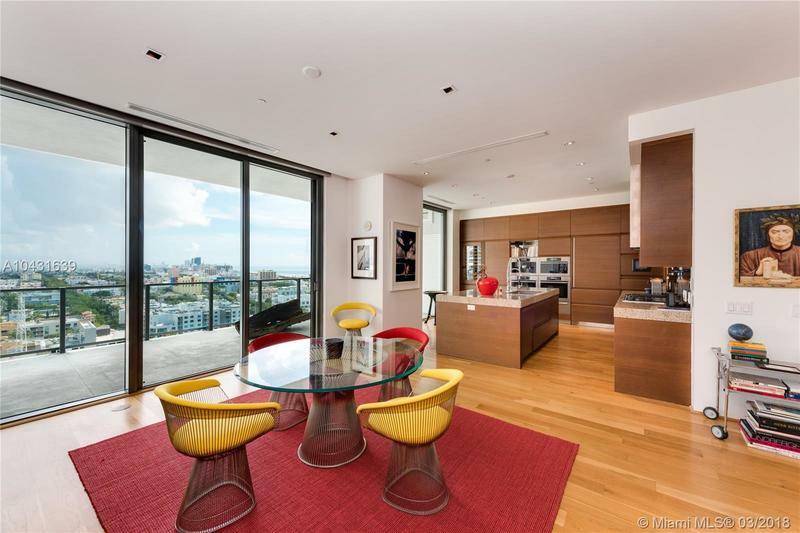 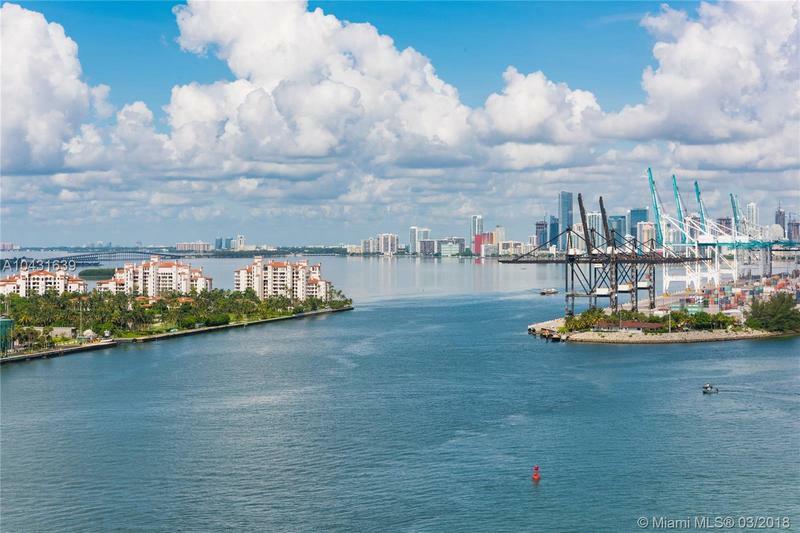 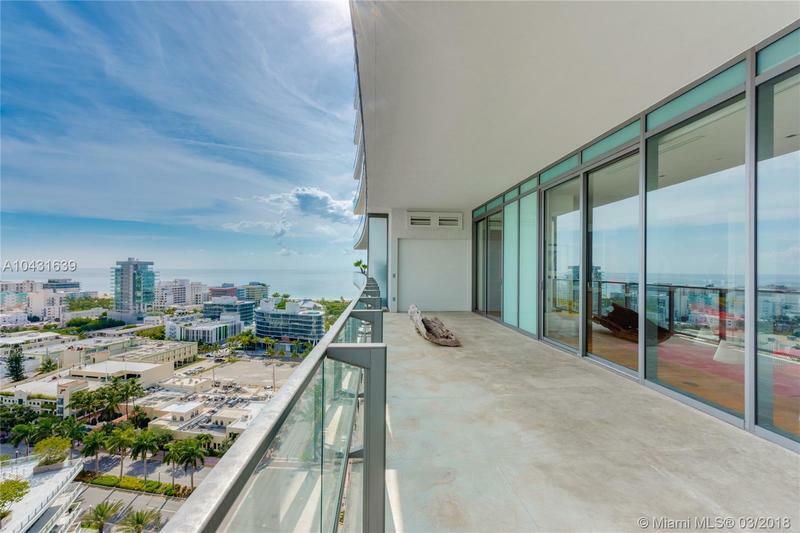 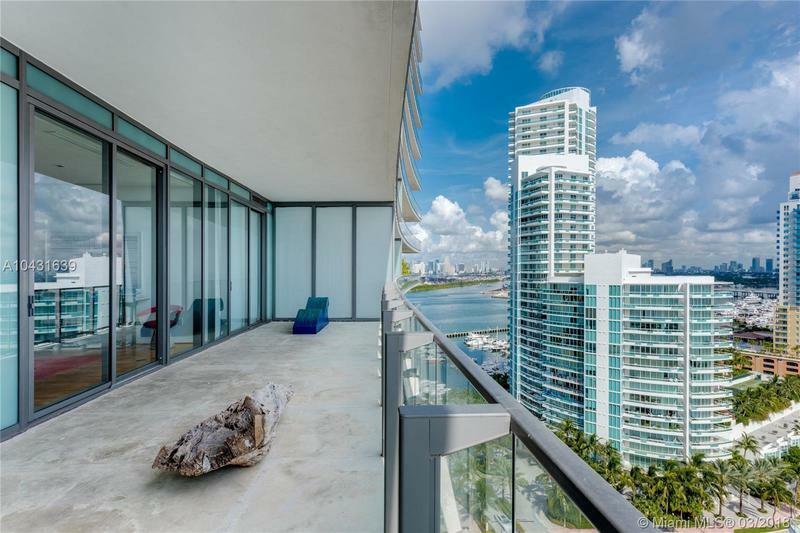 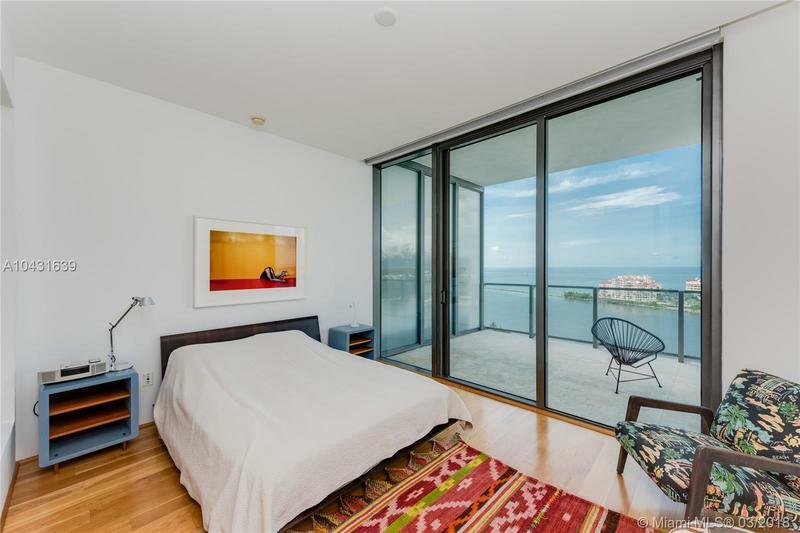 Enjoy incredible views of the ocean, Fisher Island, and the South Beach scenery from this South/North facing residence in the prestigious Apogee South Beach condominium in South of Fifth. 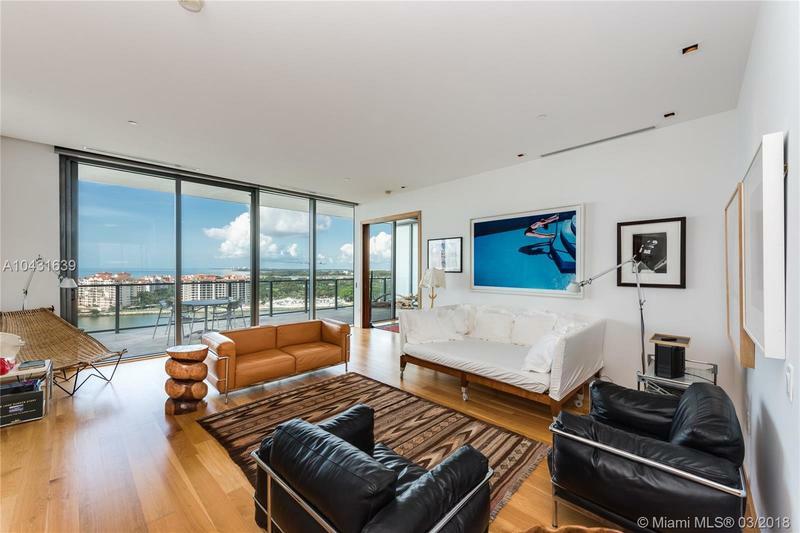 This rarely available 4-bedrooms 4-bathroom unit offers a flow-through floor plan, high-end finishes, wood floors, large living room, open style kitchen with an island and Miele appliances next to the family room, master suite with a spa-like bathroom with glass walls, and 3 large bedrooms. 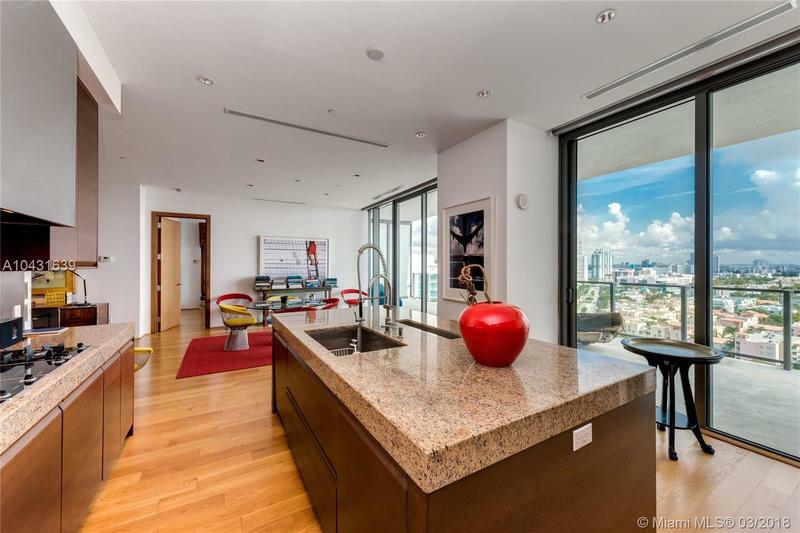 The 11-foot wide balconies feature a summer kitchen for the ultimate entertaining experience. 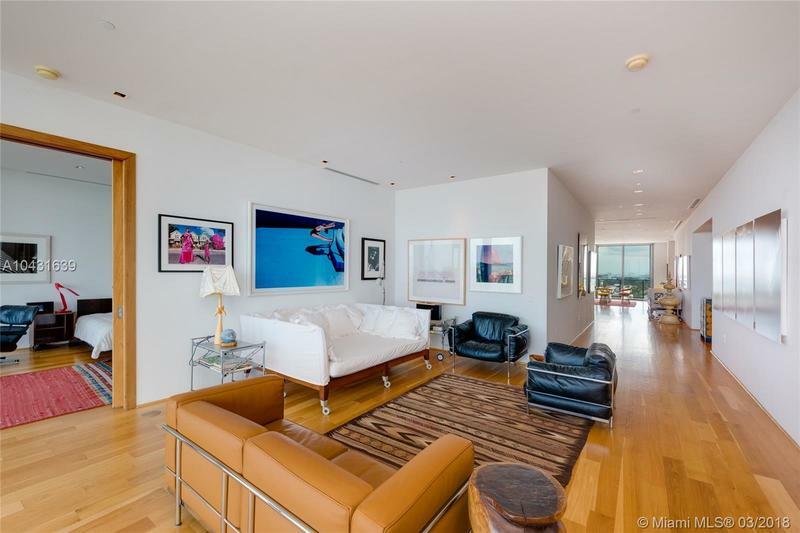 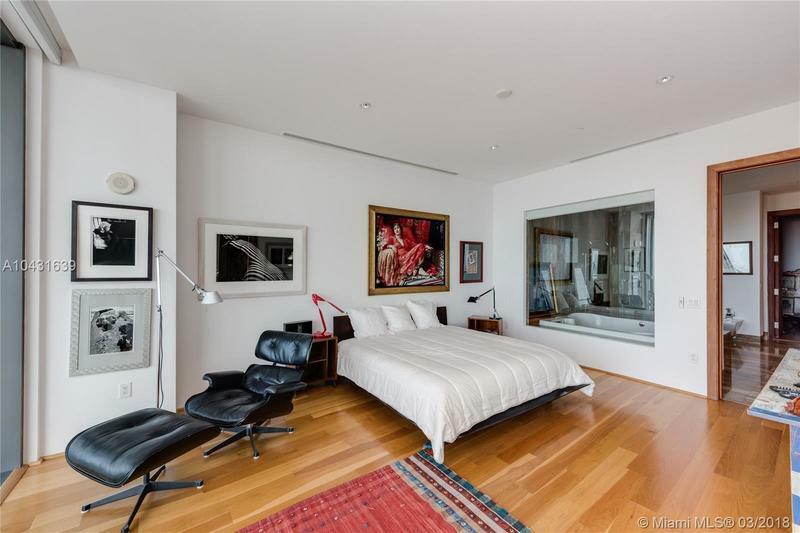 Unit comes with an air-conditioned 2.5-car garage and a private elevator. 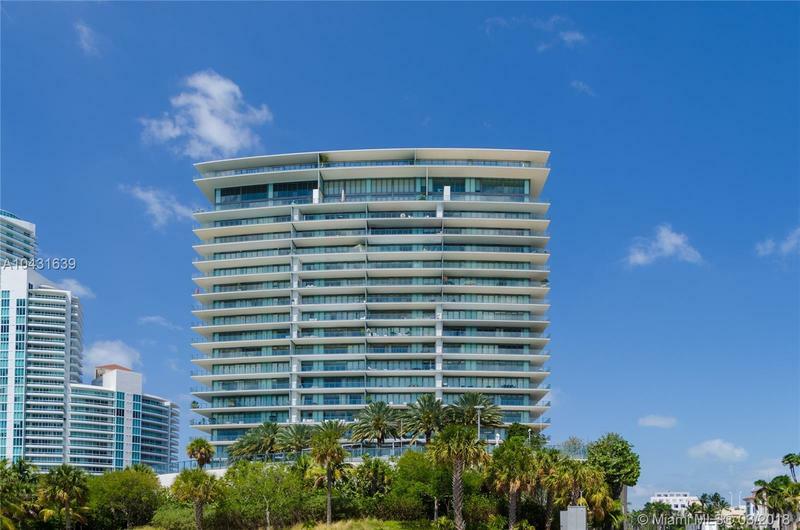 Indulge on the luxurious amenities offered by Apogee: new pool area, gym, valet, security, beach services.